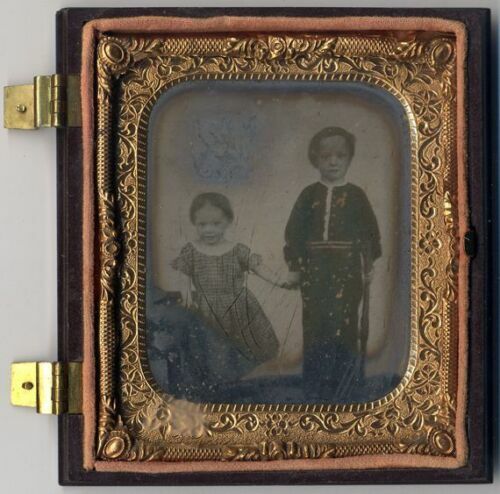 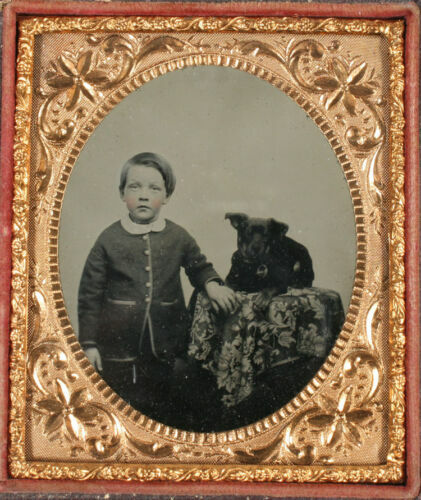 AMBROTYPE BOY AND DOG, TINTED. 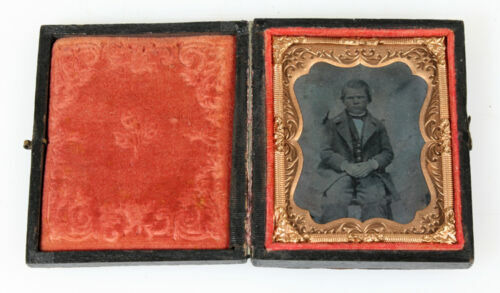 1/6 PLATE, FULL CASE. 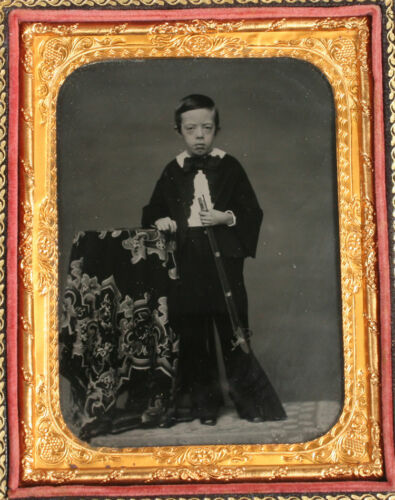 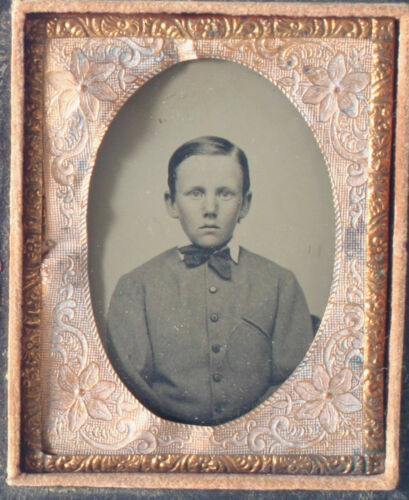 AMBROTYPE BOY WITH 1850S RIFLE. 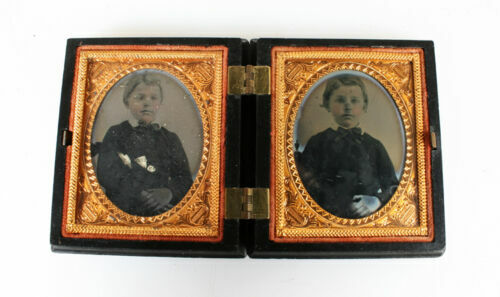 AMBER GLASS, 1/4 PLATE FULL CASE. 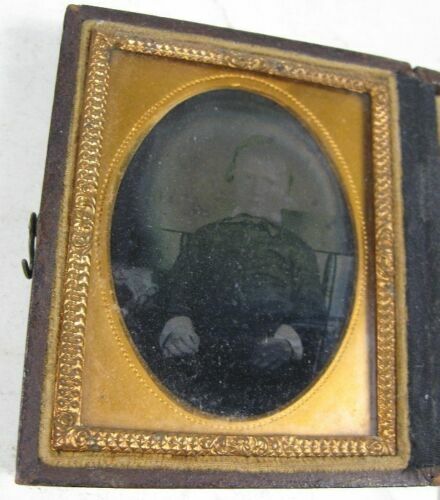 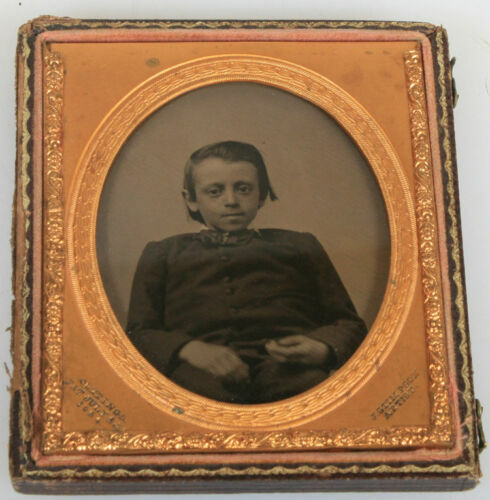 ANTIQUE AMBROTYPE GAUNT BOY. 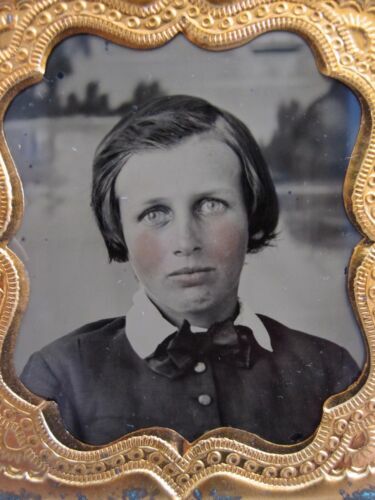 J. STIMPSON ARTIST. 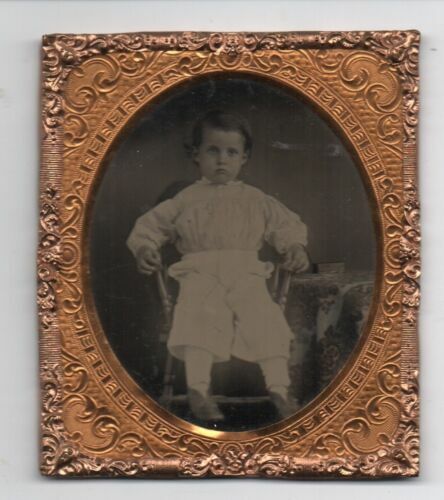 CUTTINGS PAT JULY 1854. 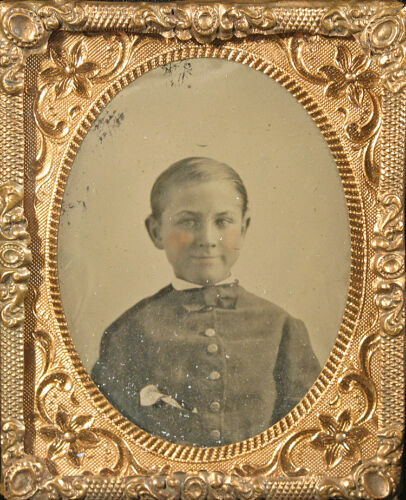 BOY IN BOW TIE. 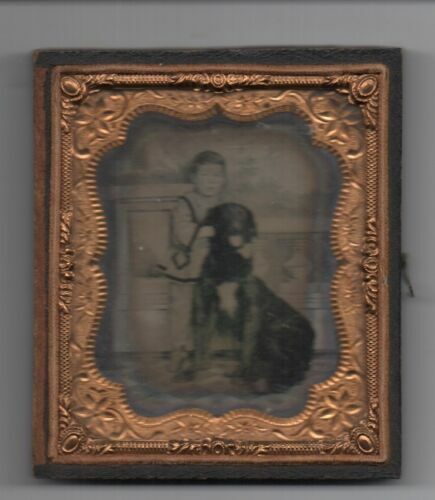 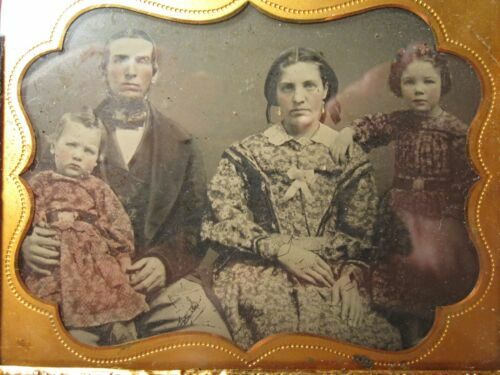 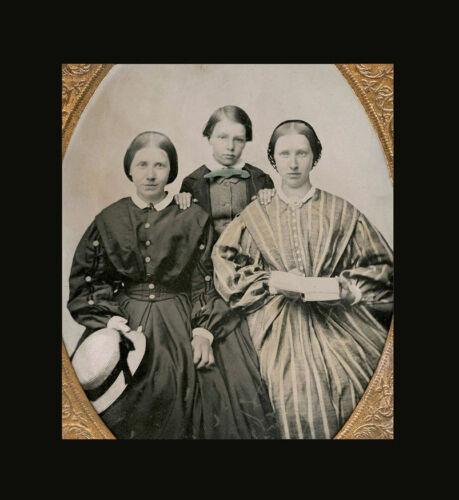 TINTED AMBROTYPE, 9TH PLATE FULL CASE. 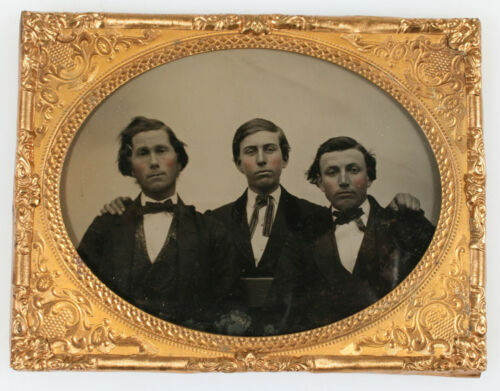 AMBROTYPE 19TH CENTURY ROGUISH BOY BAND. 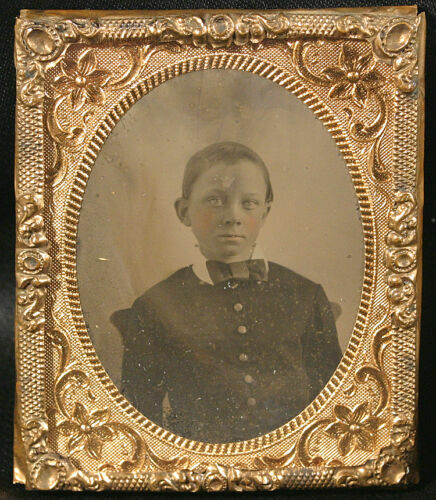 TINTED, 1/4 PLATE HORIZONTAL. 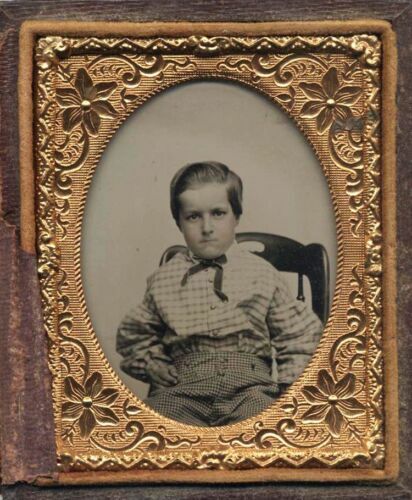 YOUNG BOY. 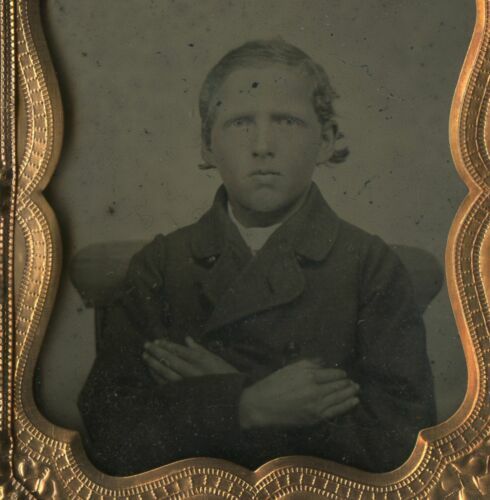 AMBROTYPE, 9TH PLATE. 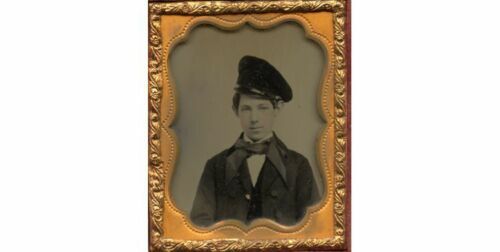 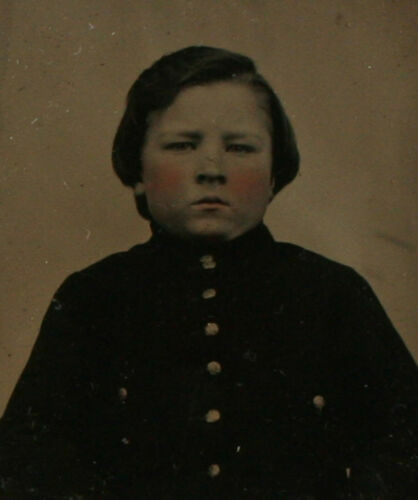 YOUNG ROUND FACED BOY IN BUTTONED UP JACKET. 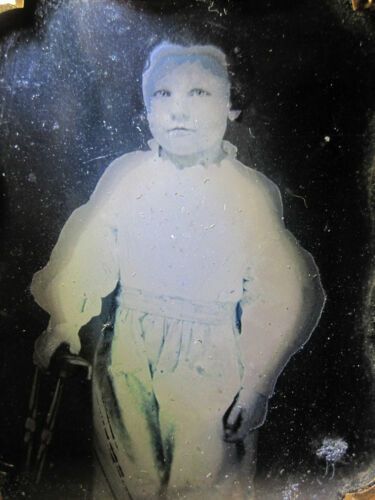 TINTED AMBROTYPE 9TH PLATE.